BlogHer is giving away an iPad! Want a chance to win one? Follow along and I’ll show you how! 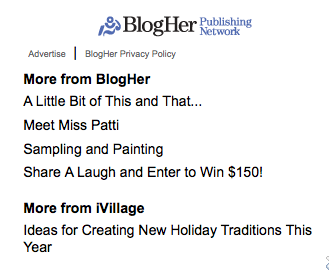 If you frequent my blog, you’ll have noticed an advertising campaign on my sidebar called BlogHer. I have been asked many times in the past what exactly BlogHer is. So finally, an official post! BlogHer is actually TWO things. With a twist. 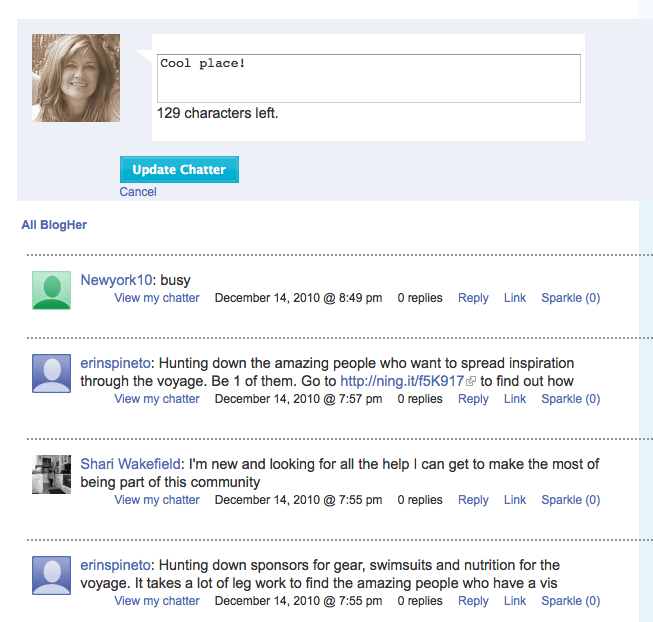 BlogHer is a network that features and caters to women bloggers. Ever wish your blogging passion could turn into a little more? Here’s an opportunity for you! 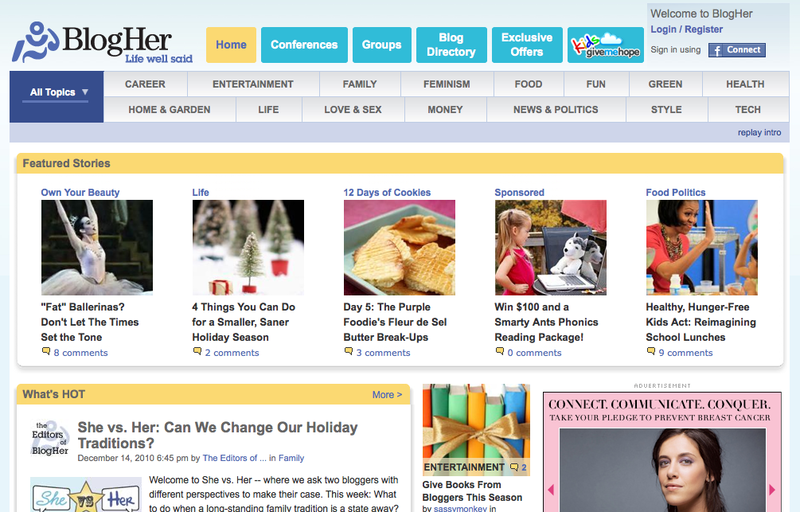 The BlogHer widget that sits on the face of my blog is an advertising network. The widget features quality brand name advertising, as well as links to other BlogHer blogger posts such as the example above. Every so often you’ll see my own posts in that list all over blogland. It’s a wonderful way to network. The program does pay you for being on your blog. Care to join? You can apply at anytime, however there generally is a waiting list and a criteria that must be met. I personally find them incredibly easy and supportive to work with. 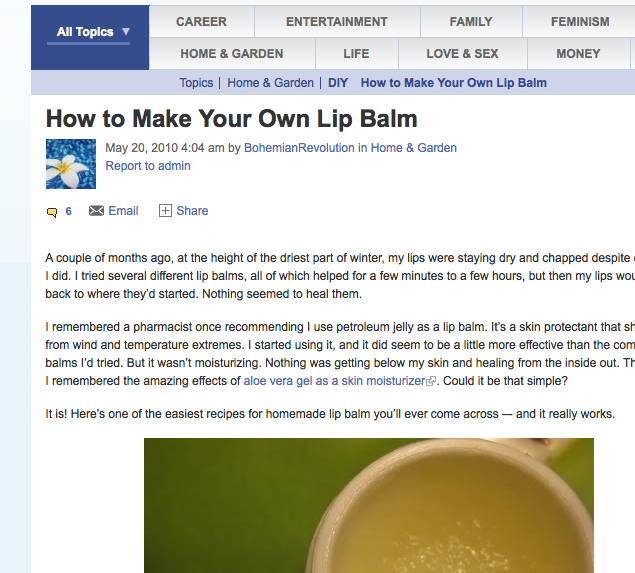 Blogher has a very informative website that is loaded with all sorts of topics of interest. I liken it to a magazine that you’d pick up at a store. You crack open the cover and you see all sorts of categories for everything under the sun. This one’s rather cool. See the teal coloured buttons along the top? Click on BLOG DIRECTORY. Join the community and you too can add yourself to the list! If you’d rather be more selective in what you read from the get go, pick and choose! Here I chose Home and Garden, then I selected DIY. And this little gem is what I found. Oh my gosh.. .what perfect timing! My lips are fried this time of year, and the recipe is easy and el cheapo to make! Honestly, there’s just a ton of reading on all topics that will appeal to any interest. And the writeups are really well done. And being part of the community also offers you a chance to write for them too which is excellent exposure for your own blog! There’s also a cool little deal called BlogHer Chatter. It works like Twitter and is great for gabbing and networking. There’s a ‘FUN’ section on the website with all kinds of sweepstakes and such. And this week, an iPad is up for grabs! How to win? All you need to do is check out the website, snoop around and report in on something you like about it in the BlogHer.com comments area to qualify. 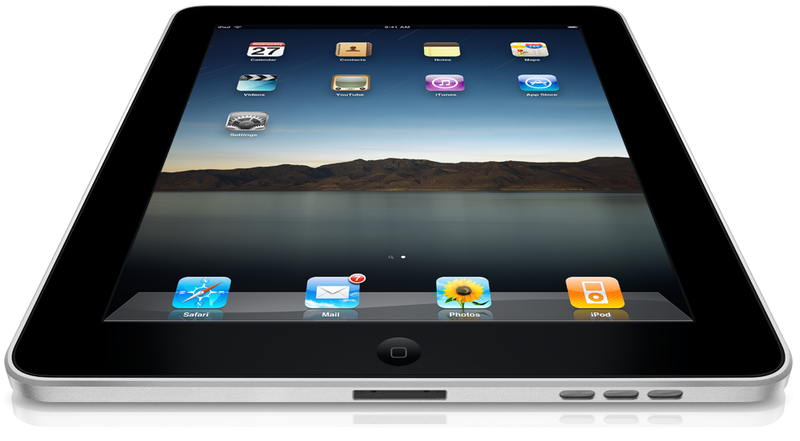 Have you wanted an iPad too? Thanks Donna! I’m on my way over to BlogHer right now. I’ll let you know if I win. I have been wondering what Blog Her was! P.s I loved your headboards over at HGTV! Great review! You have done Blogher proud. And yes I so want to win/own an Ipad. Although staying off-line could really become a challenge then. Good luck KarenSue! Way to go! Maria, I didn’t see it! Thanks for the heads up! Saw your to die for headboard as well. Kudos! Thanks Marianne. 🙂 The screens on them are soooo awesome! Wow!! An iPad! That is so cool! Merry Christmas and thanks for the link. 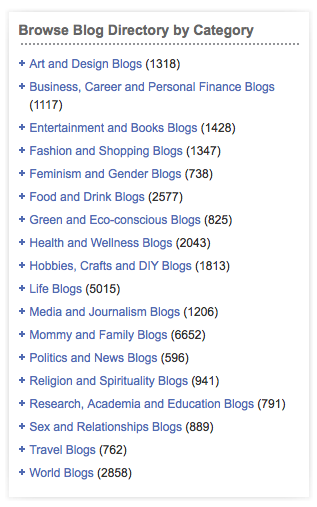 I always thought BlogHer was a blog platform (like blogger) thanks for the explanation. Aww, it’s what my husband wanted to get me but we couldn’t. 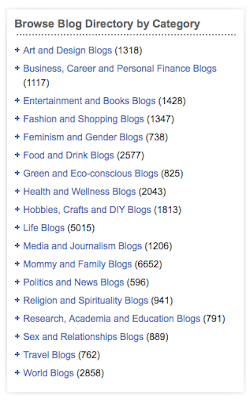 So glad we all know what BlogHer is now…Thanks!